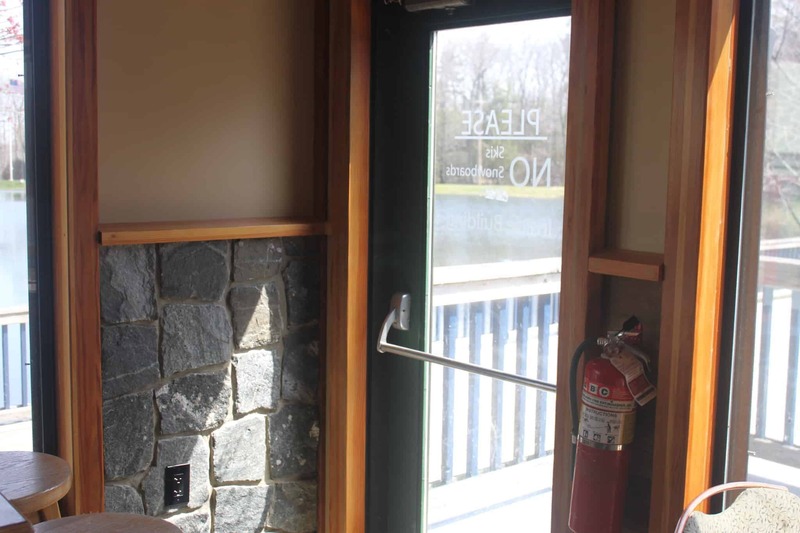 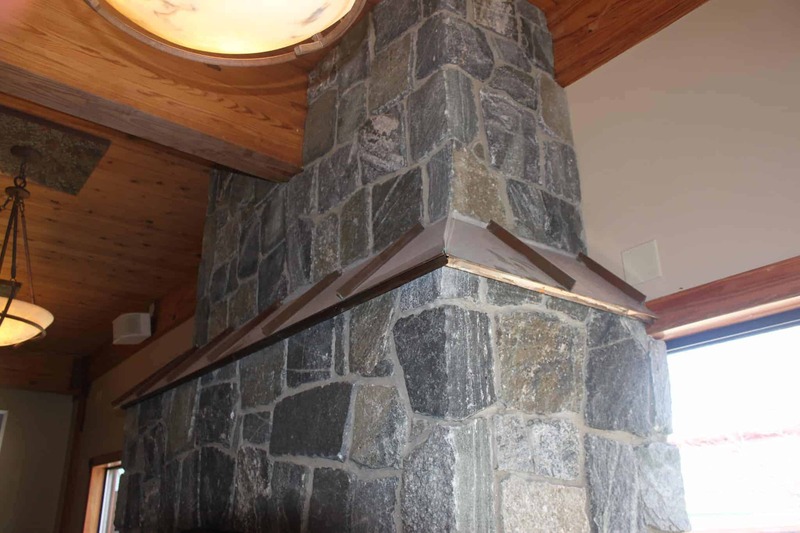 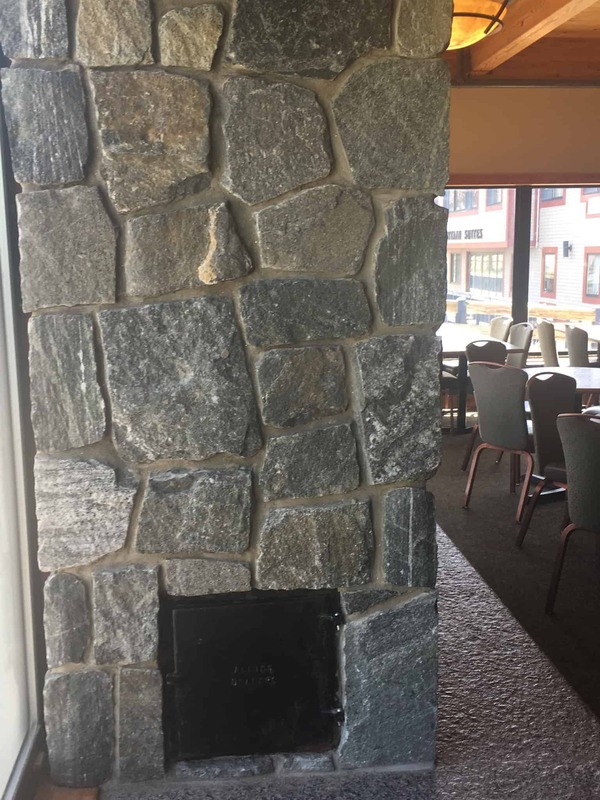 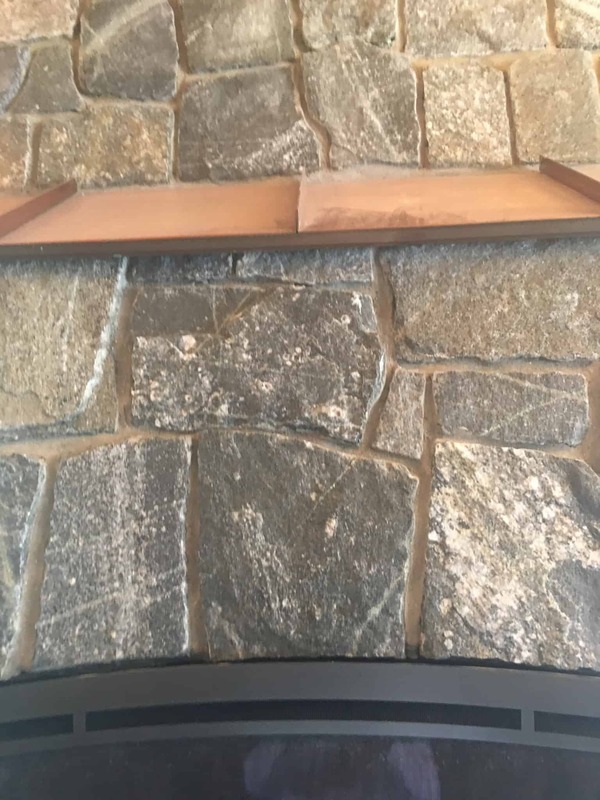 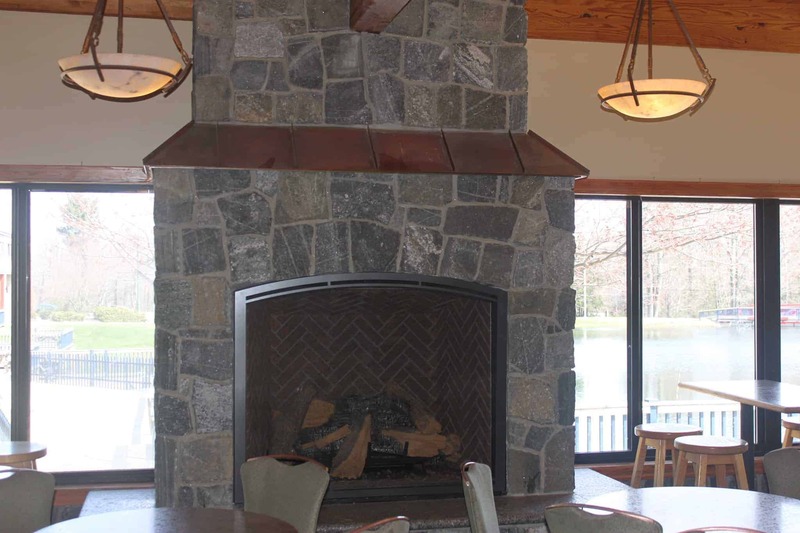 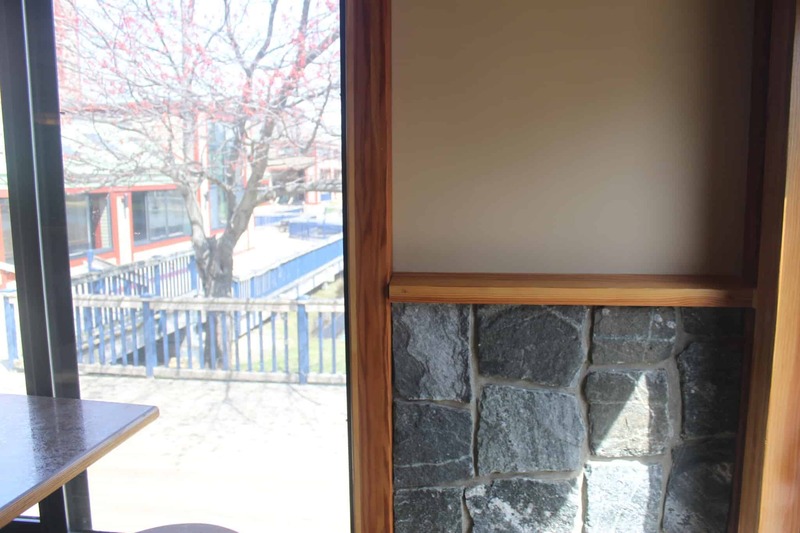 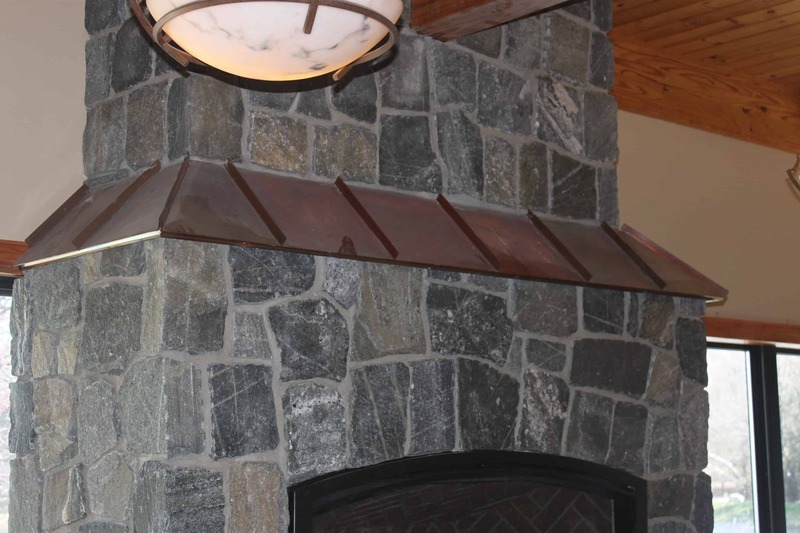 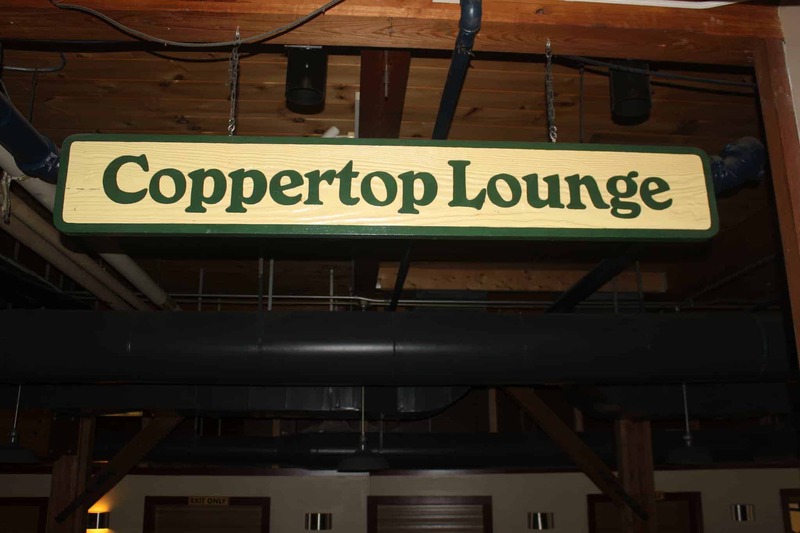 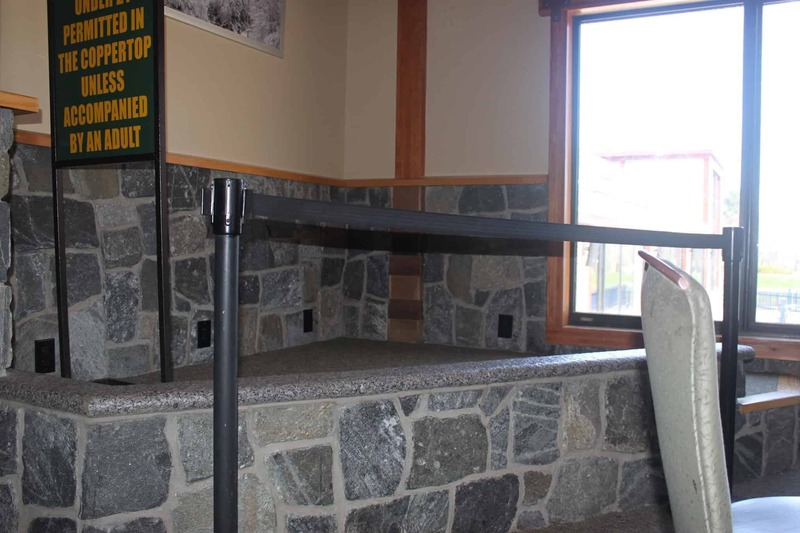 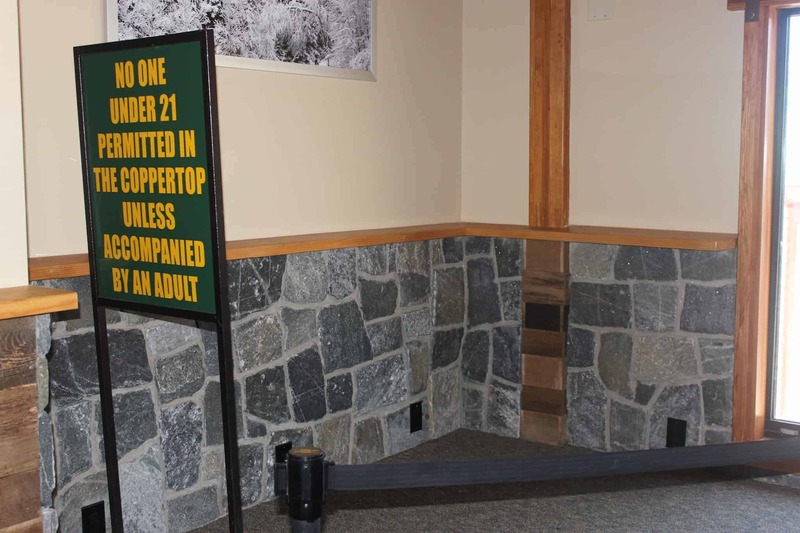 The combination of Greenwich Gray thin stone veneer and these gorgeous copper accents creates a cozy combination for skiers after a day hitting the slopes at Wachusett Ski Resort in Princeton, Massachusetts. 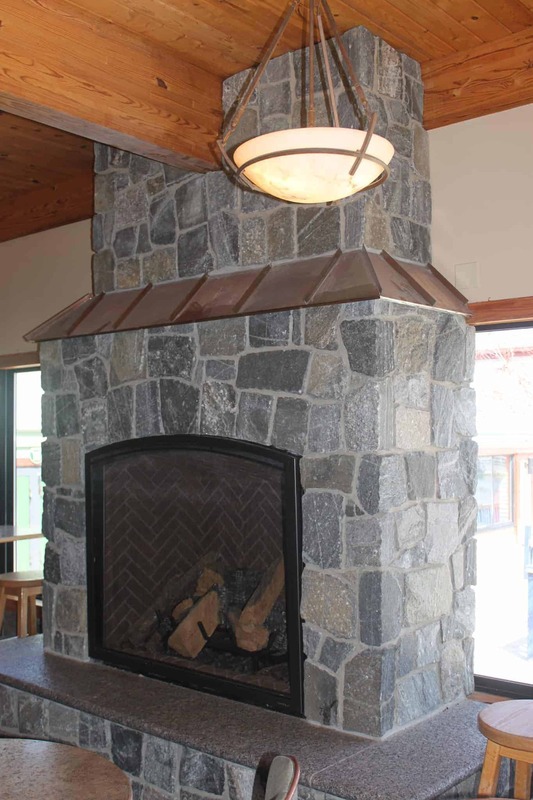 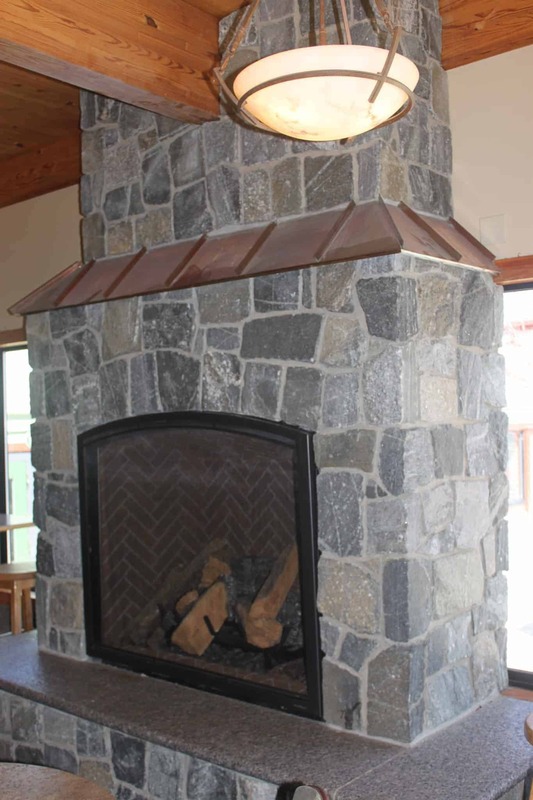 The natural gray stone complements the rural surrounding and natural landscape at the mountain. 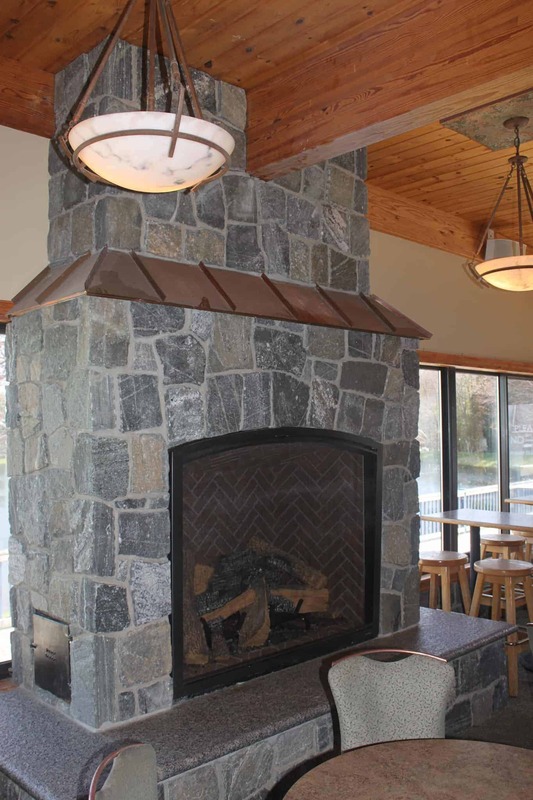 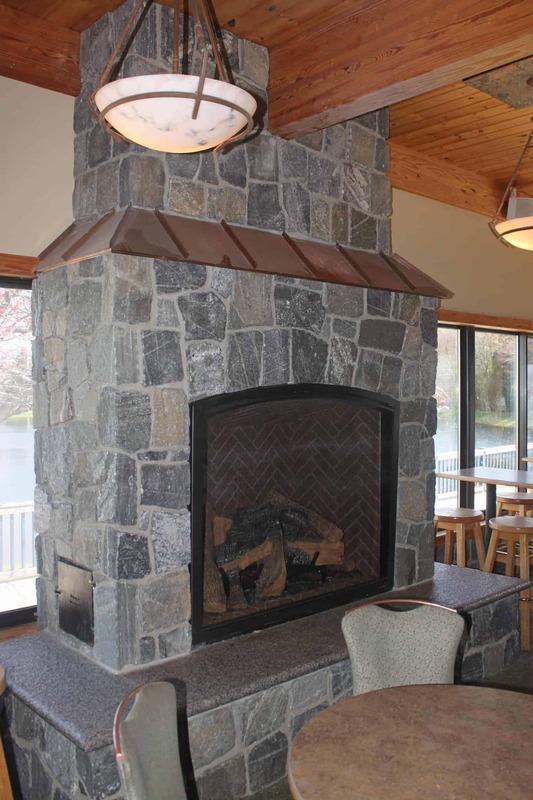 The lounge is open year-round with musicians performing on the custom Caledonia granite surrounded by natural stone.